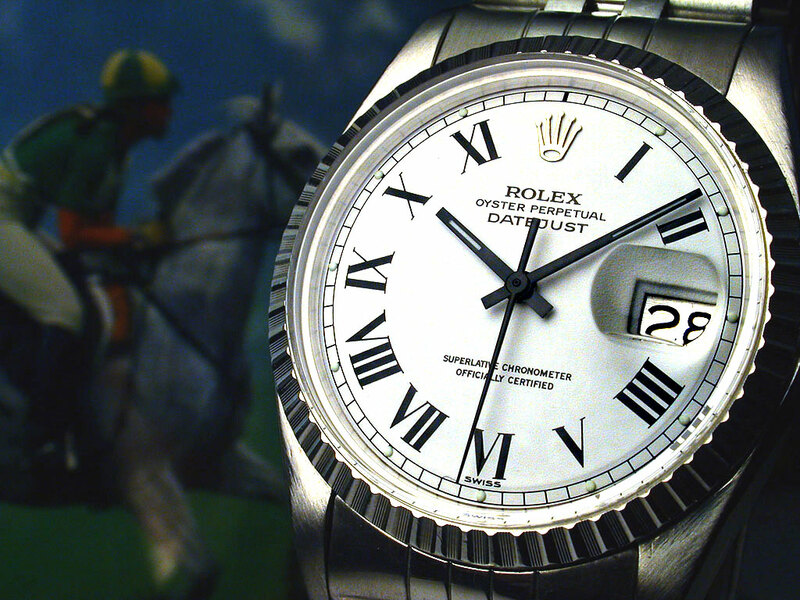 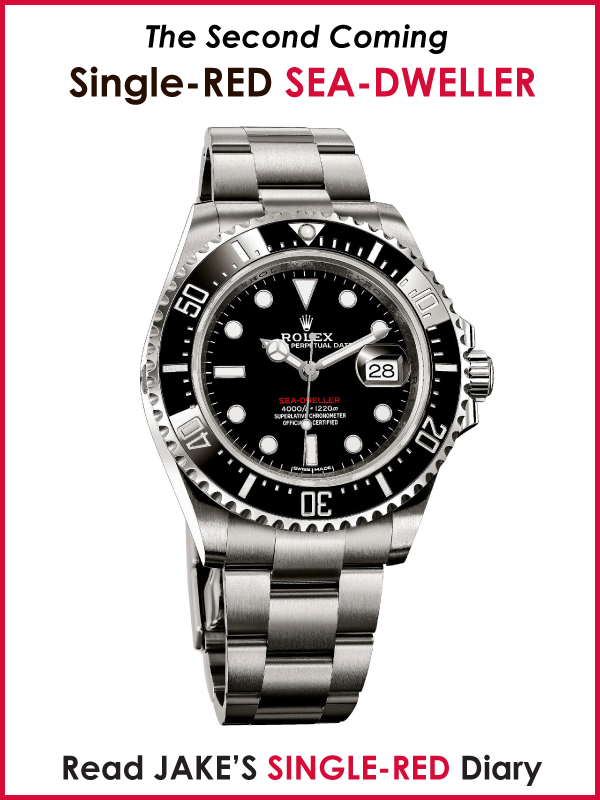 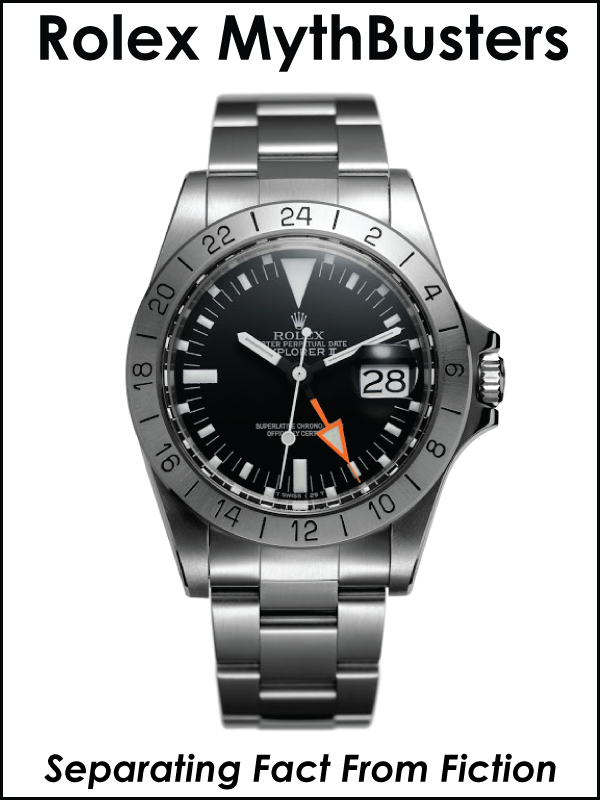 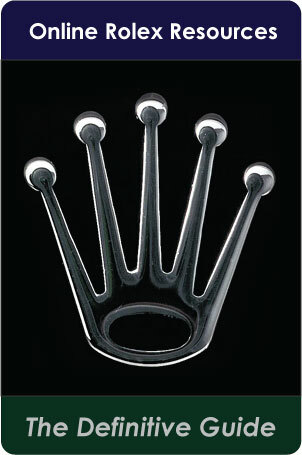 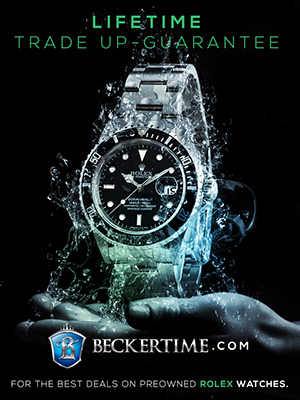 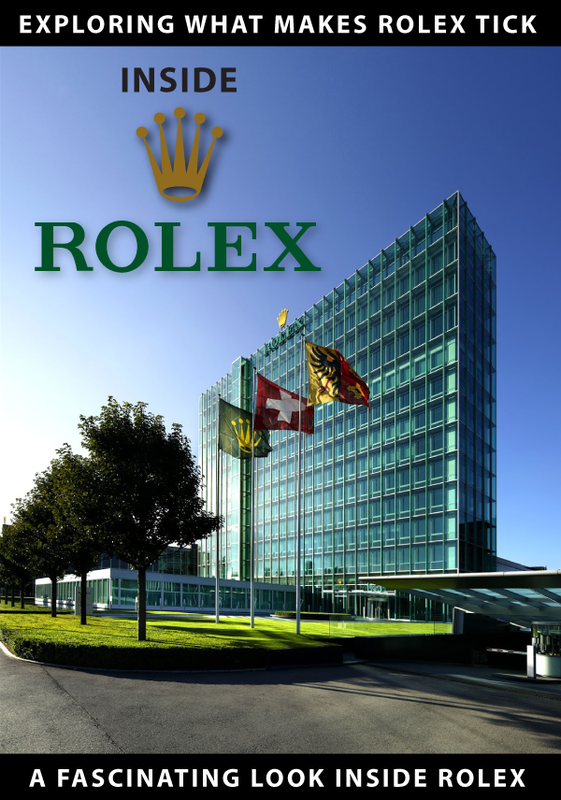 Who is the coolest guy who ever wore a Rolex? 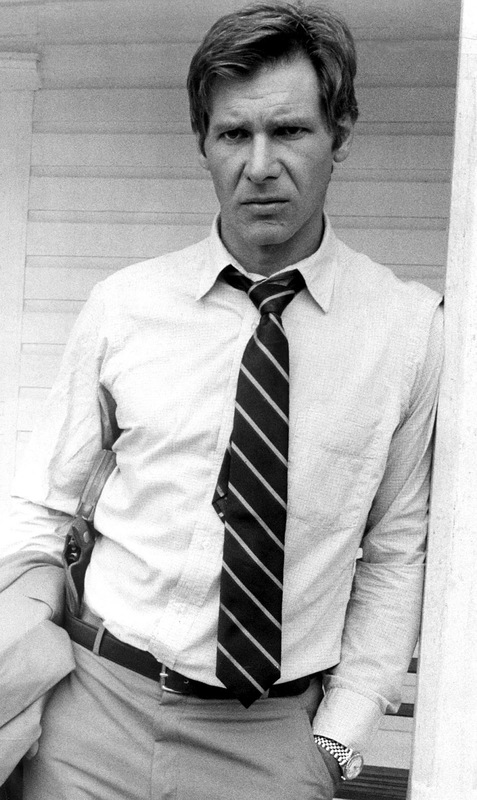 Some would argue Steve McQueen, some would say it was Paul Newman or Robert Redford. 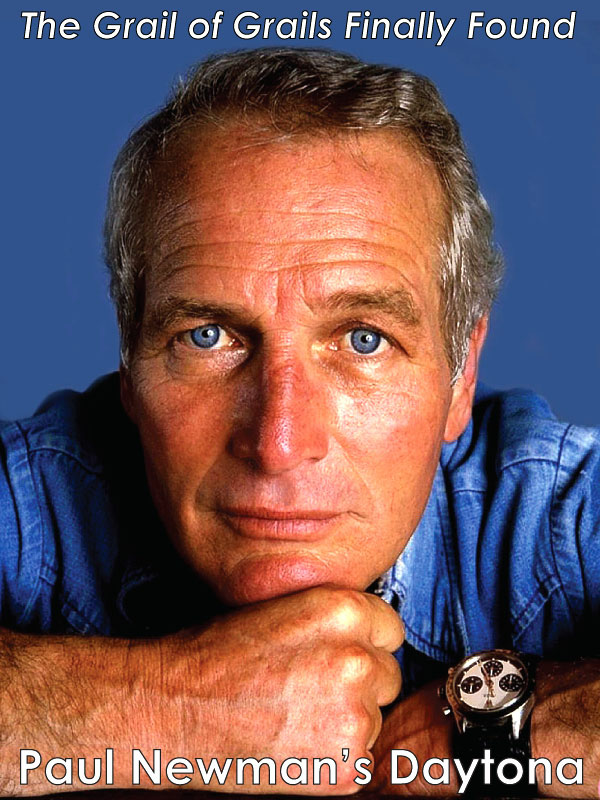 Some would say it would have to be Sean Connery or Daniel Craig. 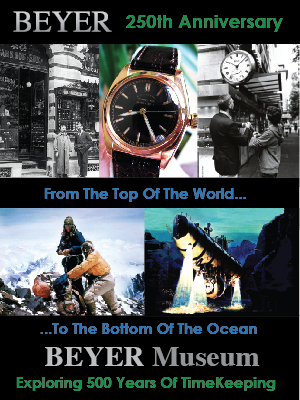 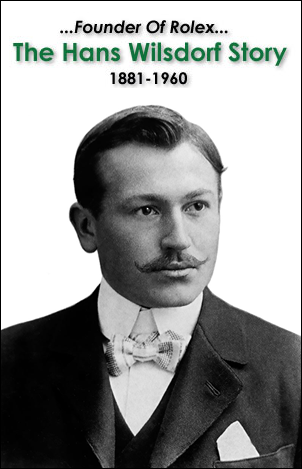 Others might insist it was Chuck Yeager or Jacques-Yves Cousteau. 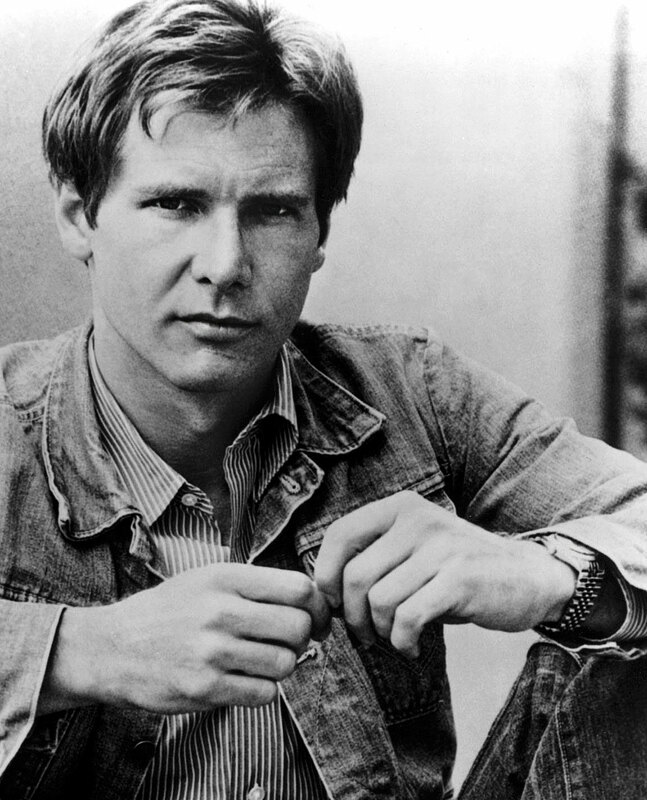 I would say, Harrison Ford may be the single coolest guy to ever wear Rolex, and if he is not, he would definitely be in the top pantheon of Rolex wearers. 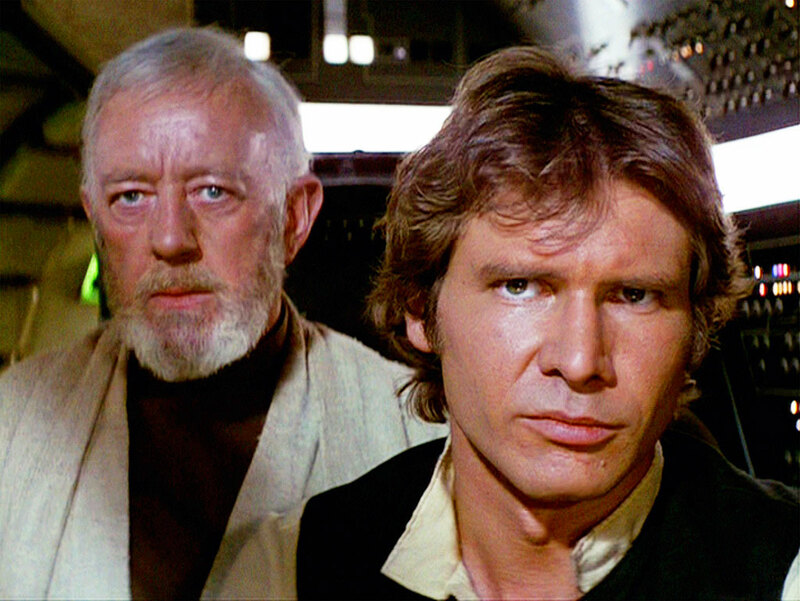 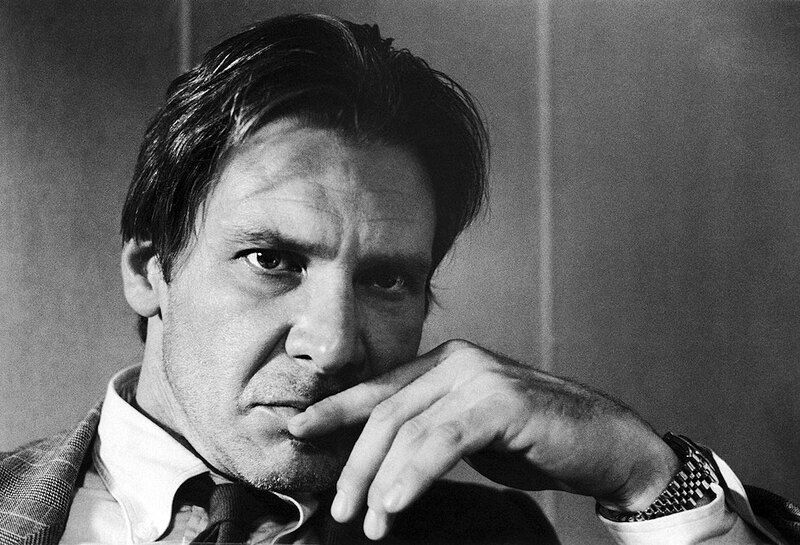 In my opinion, Harrison Ford is probably the greatest actor who ever lived, with the exception of Cary Grant. 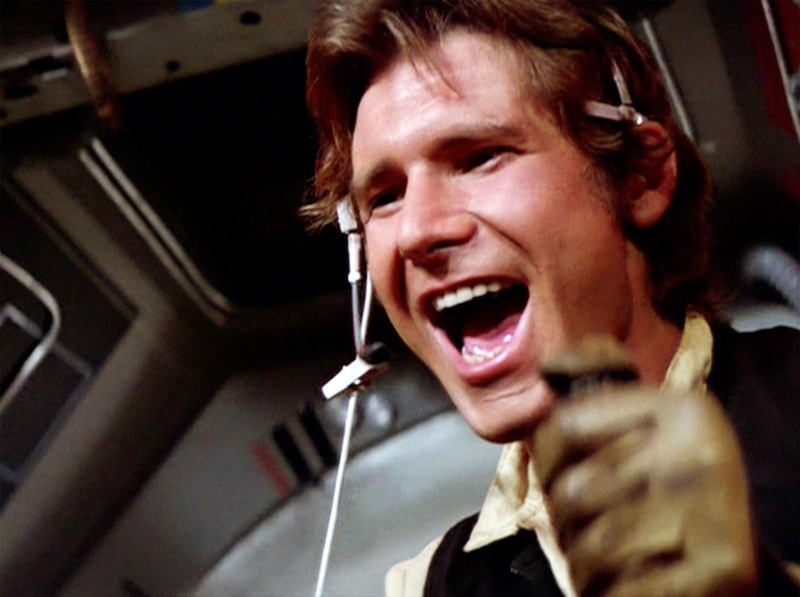 Harrison Ford's movies have grossed $7 Billion to date!!! 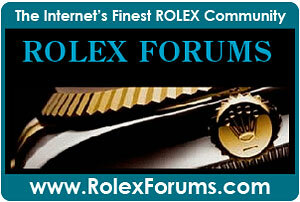 Frank Sinatra said it best, "There is something to be said for things that endure." 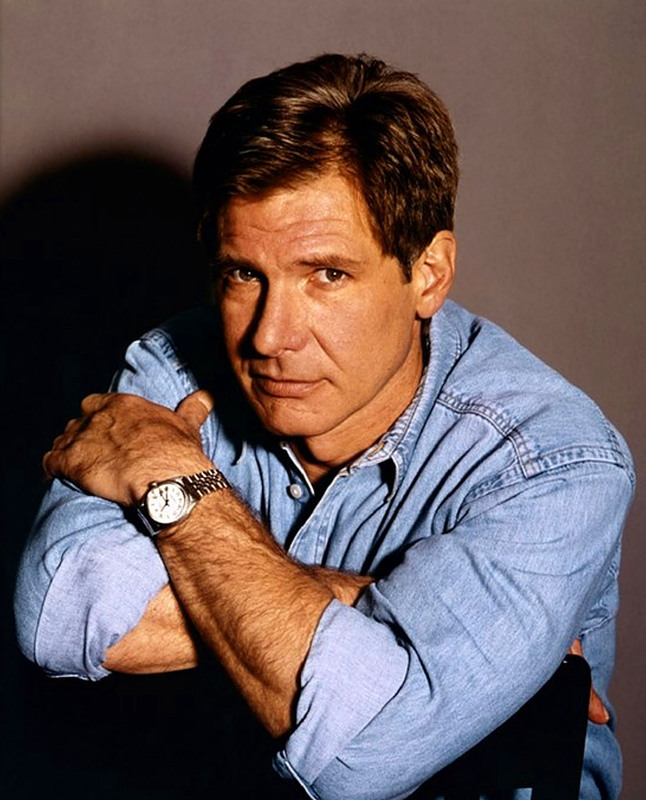 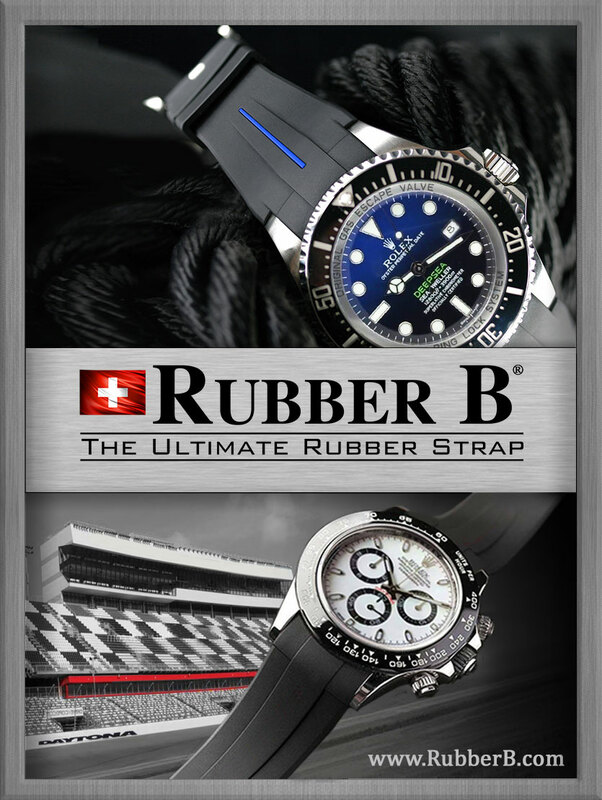 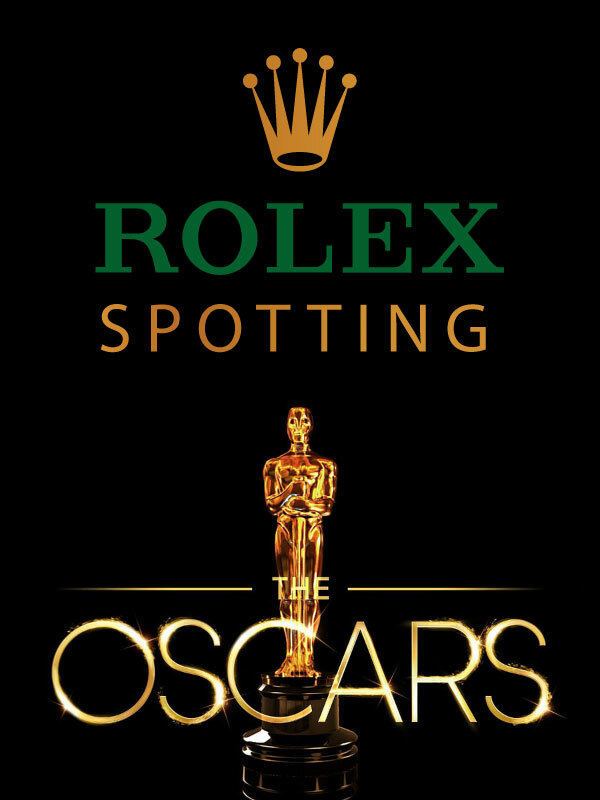 One thing Harrison Ford and Rolex have in common is they are Legends that have both endured quite well with common adjectives coming to mind like rugged, masculine, handsome, timeless, and charismatic–just to name a few. 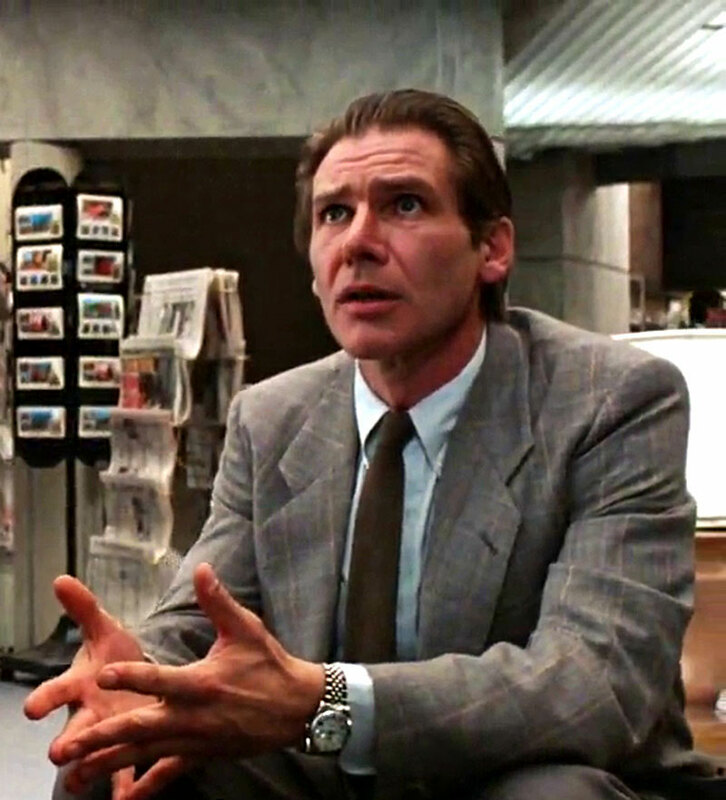 We see Harrison Ford pictured above wearing his Stainless Steel Rolex Datejust with a Jubilee Bracelet, and White Porcelain Dial with black Roman Numerals as seen below. 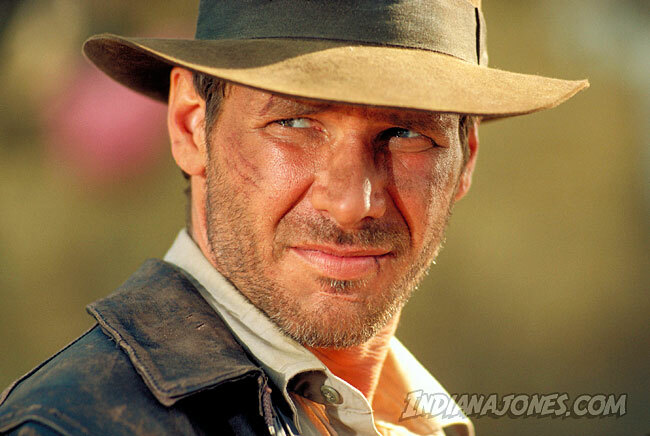 Harrison Ford has played some of the most iconic characters in modern movie history, and as I write this he is preparing to resurrect at least two of them, including Han Solo in Star Wars 7, as well as starring in another Indiana Jones movie!!! 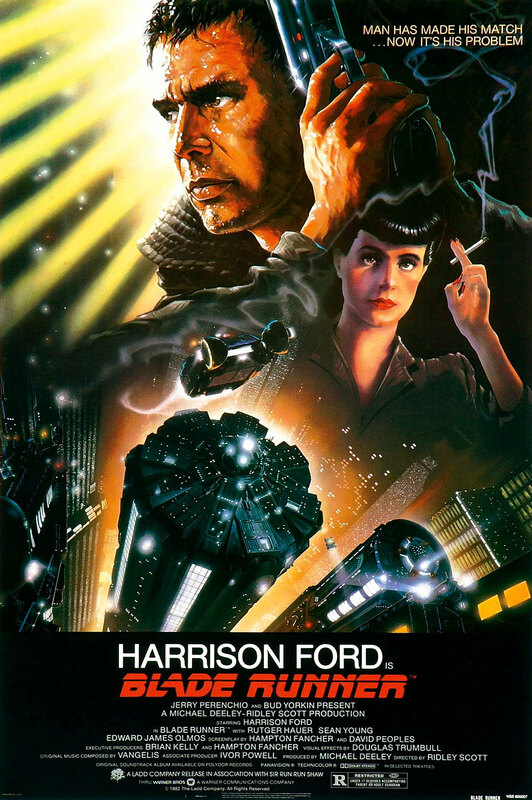 Ridley Scott, the director of Blade Runner recently announced he is planning to direct Blade Runner 2, and they are currently working on developing the script. 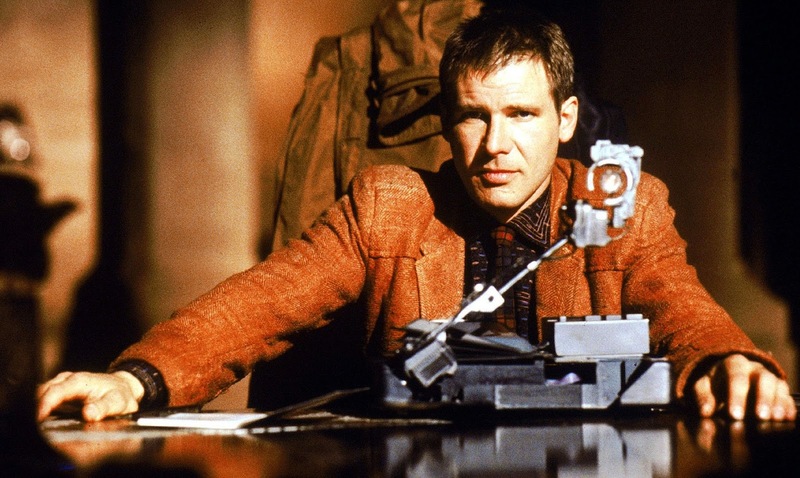 Who knows, but Harrison Ford may play Rick Decker in Blade Runner 2, which would be really cool!!! 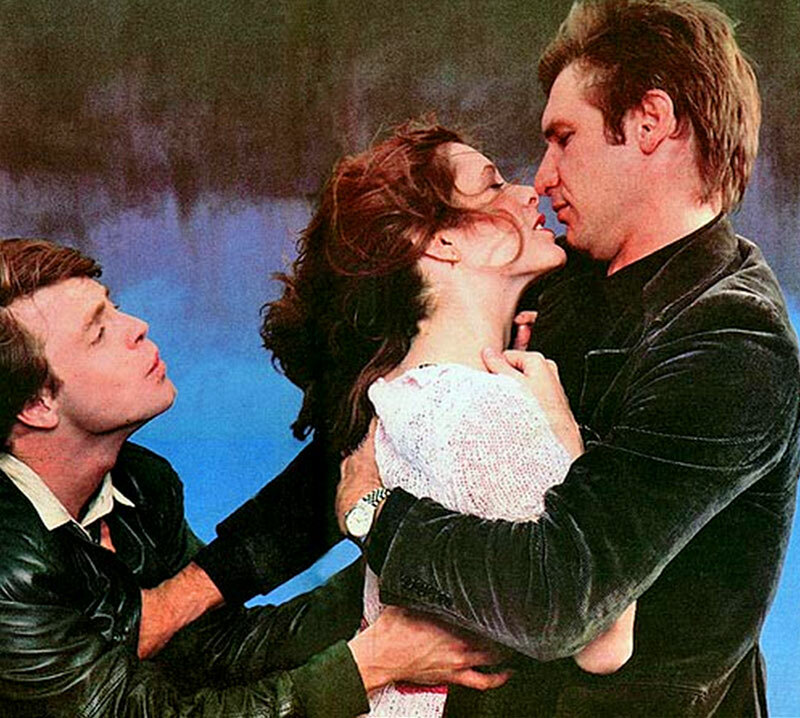 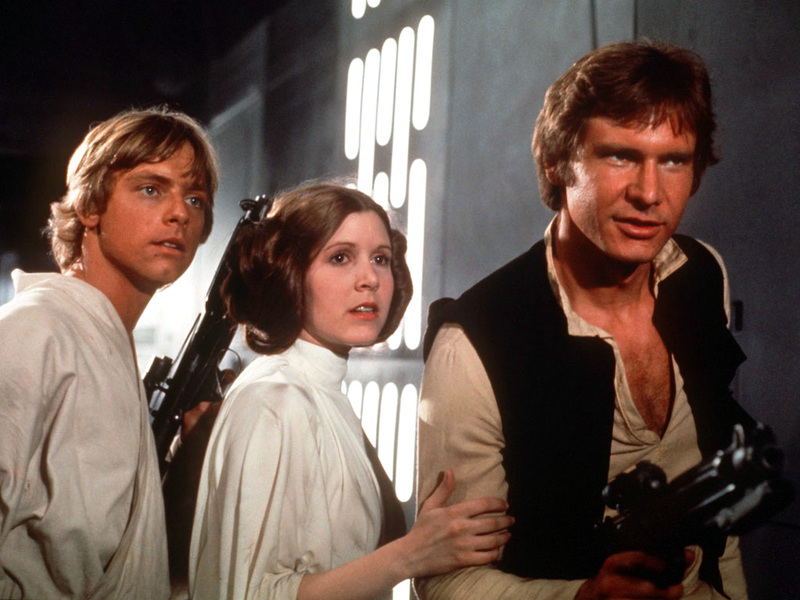 In the photo below we see Harrison Ford (Han Solo) kissing Carrie Fisher (Princess Leia), as he pushes away Mark Hamill (Luke Skywalker) in a promo image. 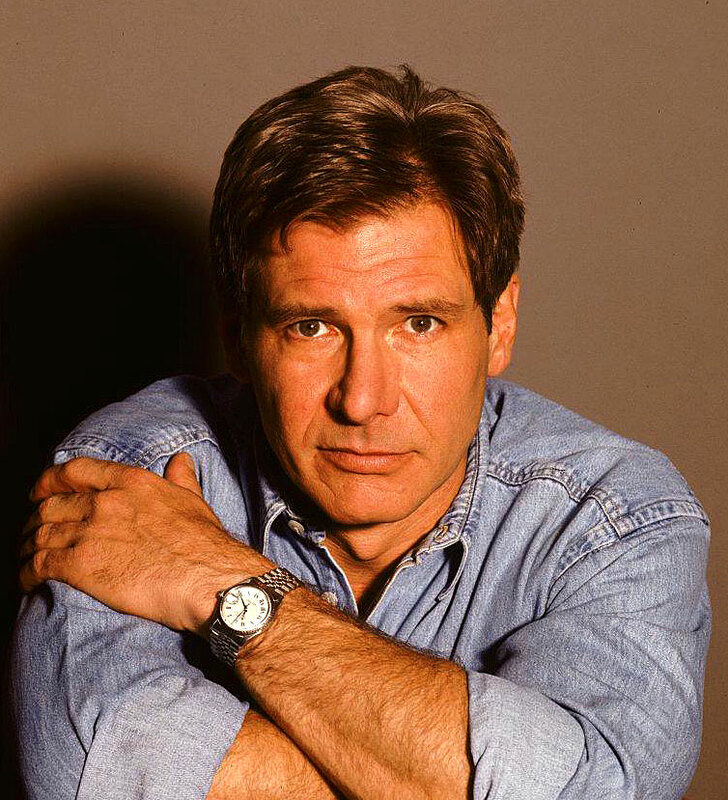 Notice Harrison Ford is wearing his trademark Rolex Datejust which has a Jubilee bracelet. 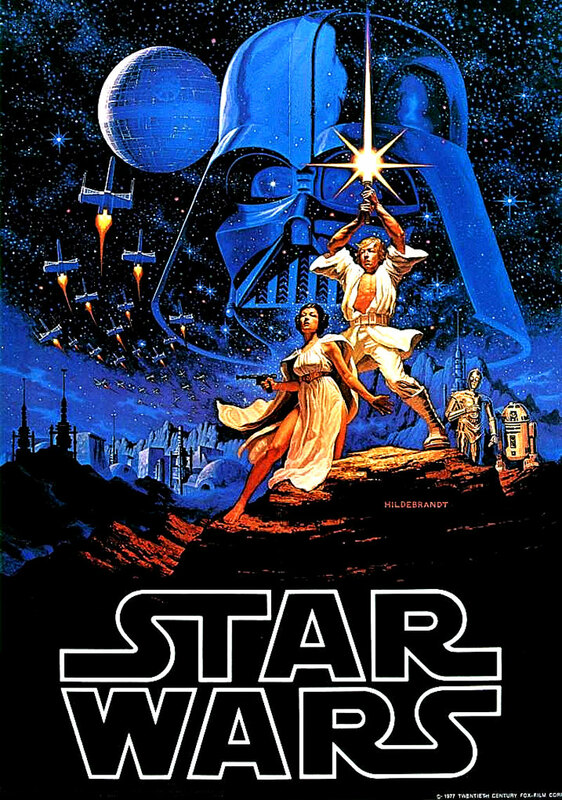 Lucasfilm recently announced that they are preparing an all-new Star Wars trilogy, which will be directed by J.J. Abrams, who, ironically directed the two most recent, ultra-succesful Star Trek Movies!!! 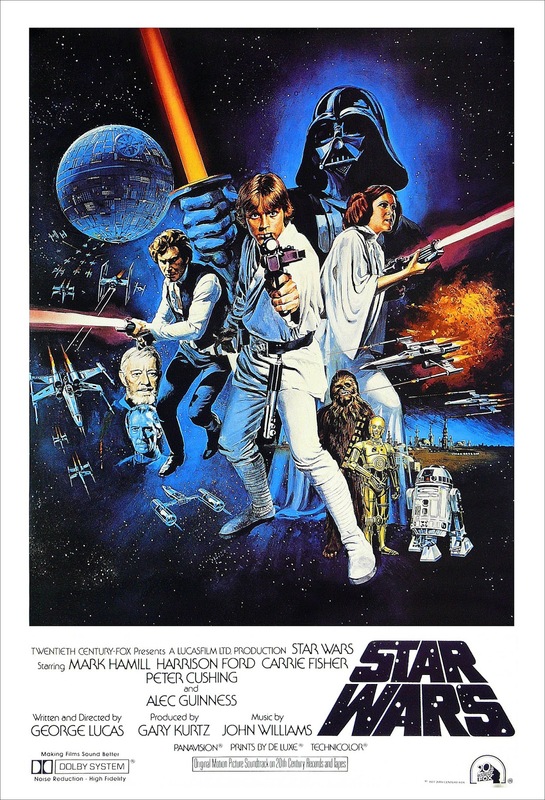 Speaking of Star Wars, the video below shows Mark Hamill, who played Luke Skywalker, recently being interviewed, and he does a great Hans Solo impression. 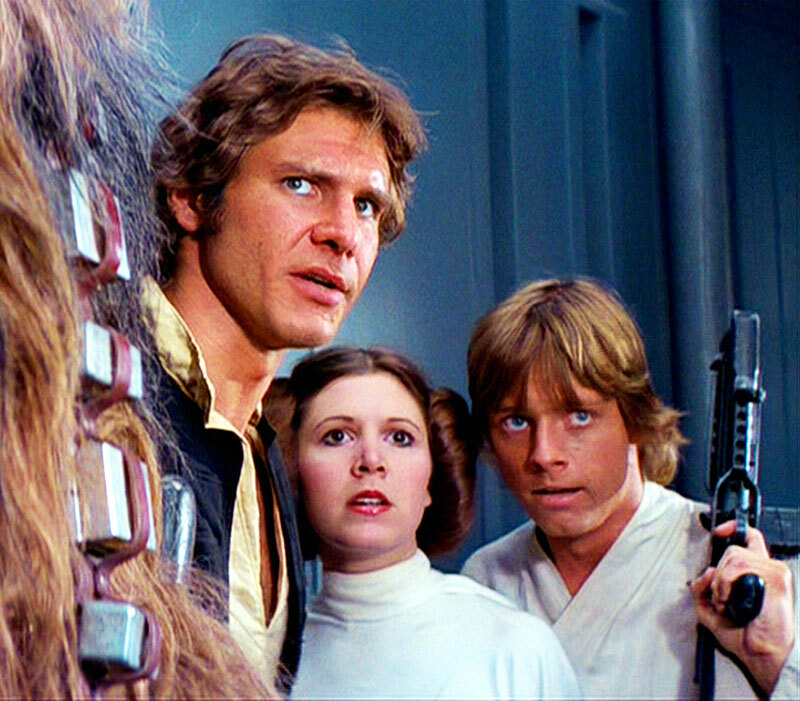 Mark also talks about the upcoming Star Wars movies. 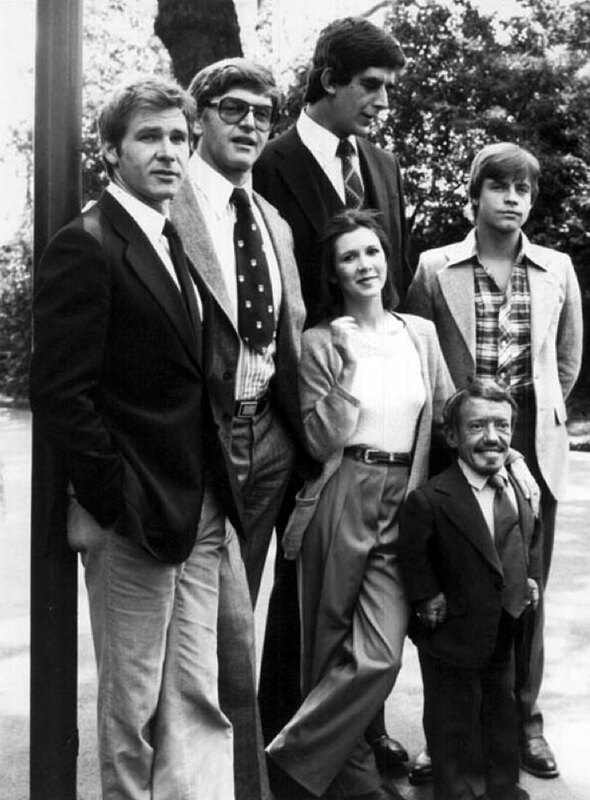 It is amazing how charismatic and entertaining Mark Hamill is. 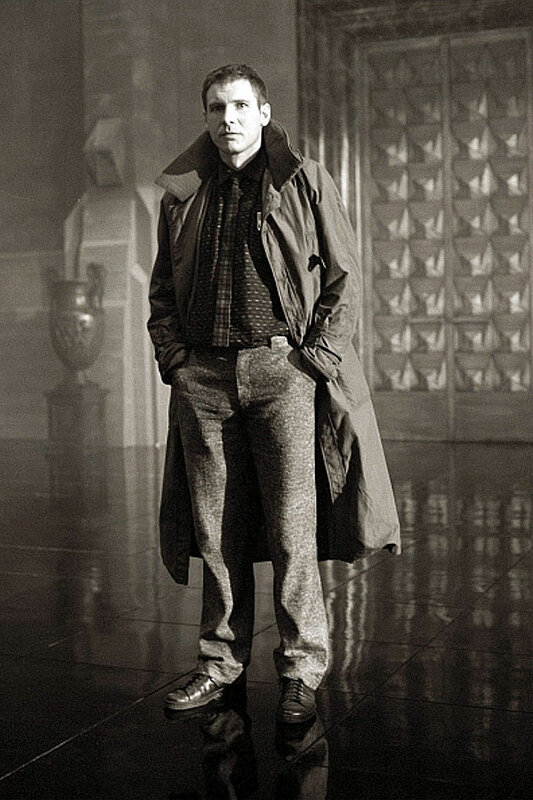 What a fascinating dude!!! 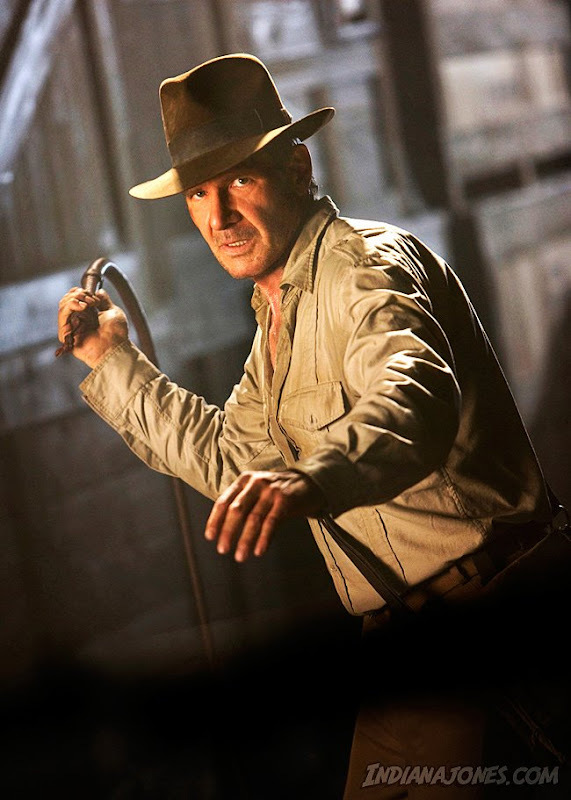 In 2008 Harrison Ford reprised his role as Indiana Jones, in the movie Indiana Jones and the Kingdom of the Crystal Skull. 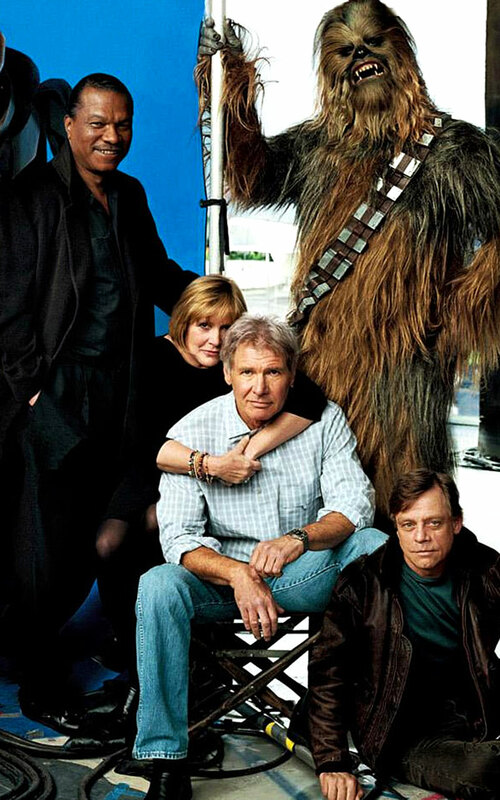 The four photos below are from the 2008 movie, and it seems like Harrison Ford had not even aged. 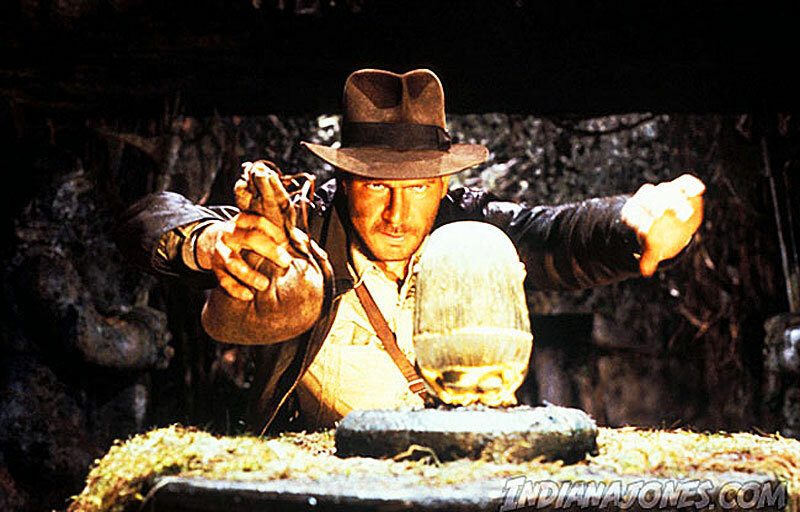 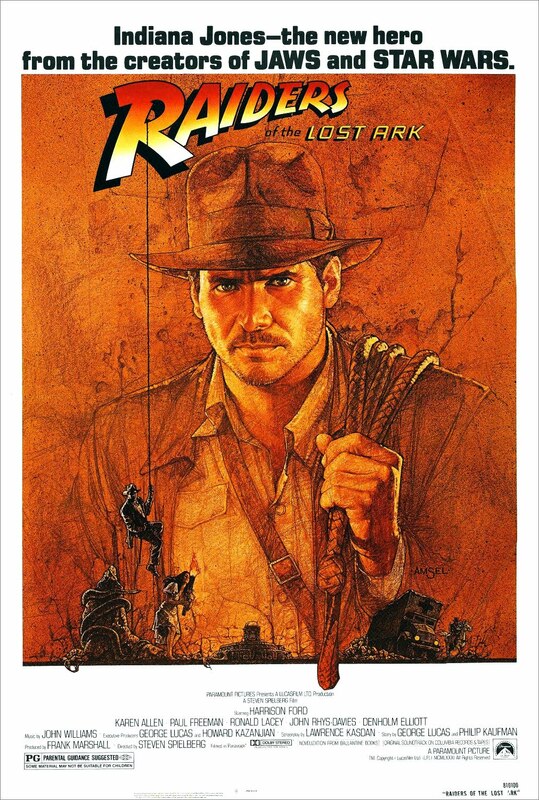 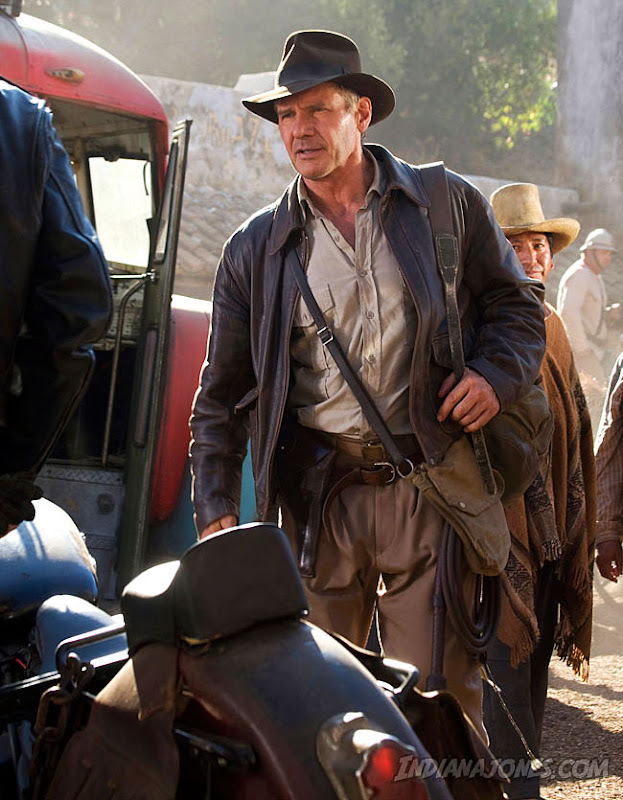 The movie was not great, but it was great to see Harrison Ford as Indian Jones again, on the big screen. 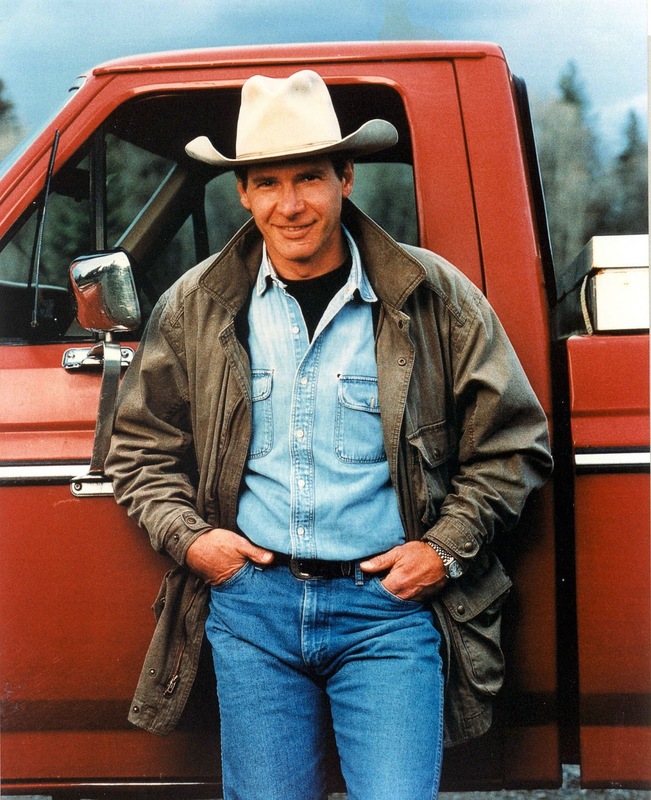 You must admit Harrison Ford looked Great at 66 Years old!!! 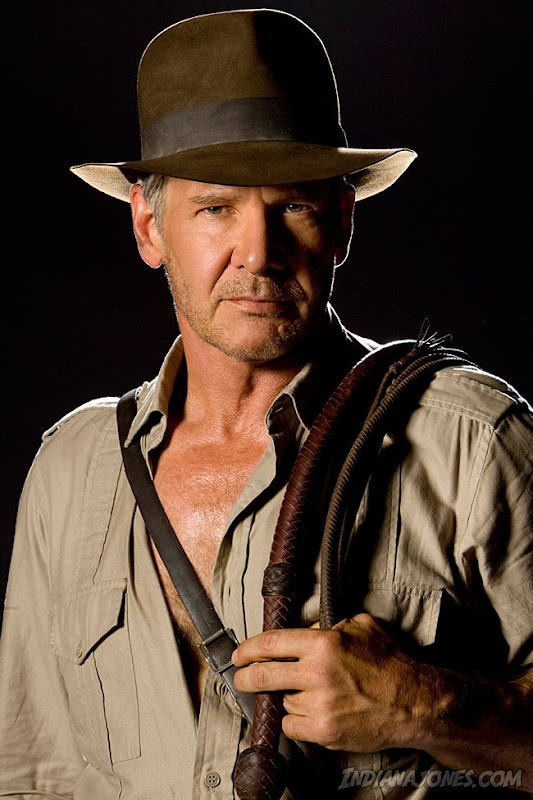 If you think about it, Indiana Jones is really to closest thing there is to an American James Bond. 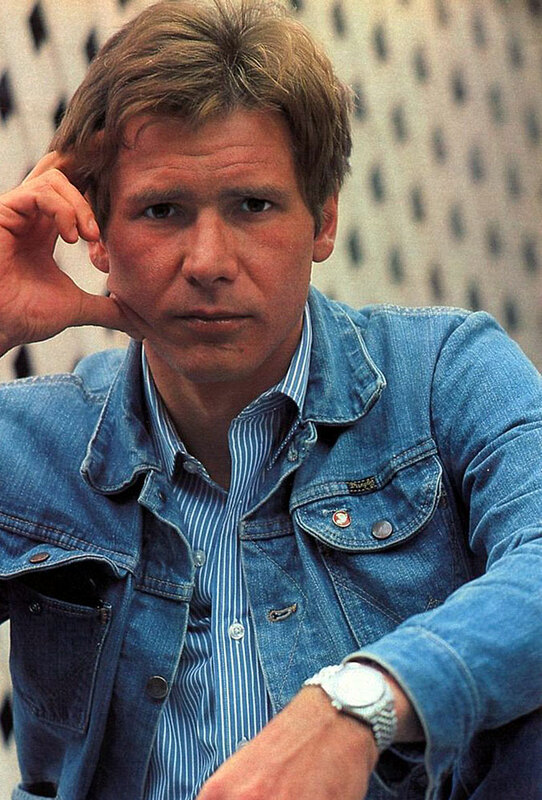 This is a fascinating interview on David Letterman from 1982 that aired just after Harrison Ford Completed filming Bladerunner. 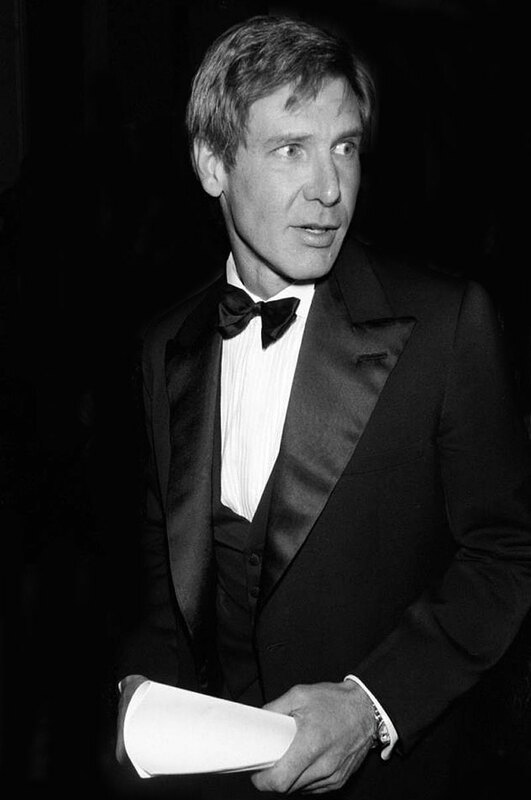 The video interview above is fascinating, so I thought I would add this recent David Letterman interview with Harrison Ford. 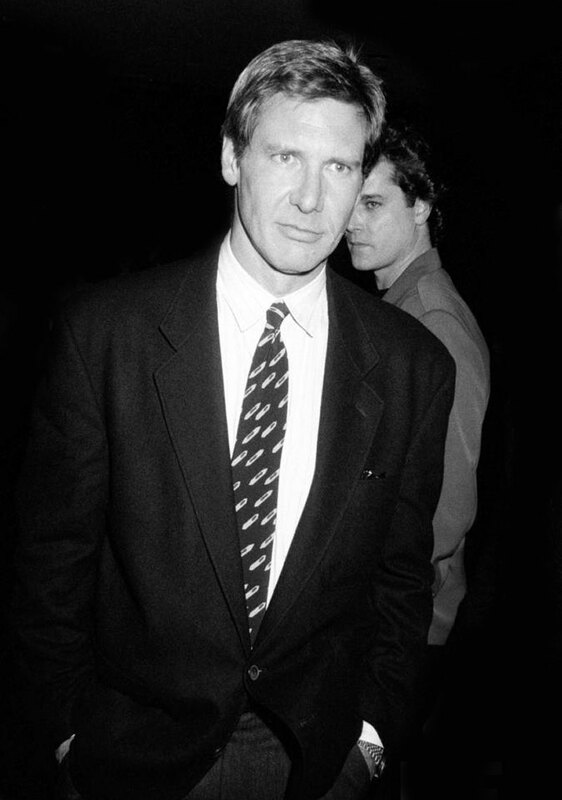 The photo above and the two photos below of Harrison Ford were taken in 1990 and we wee him wearing his stainless steel Rolex Datejust. 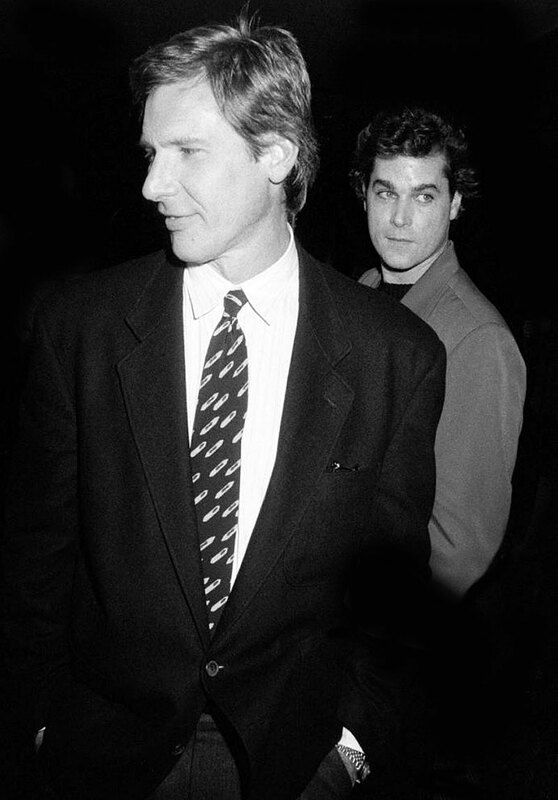 The two photos below show Harrsion Ford with Ray Liotta in 1990, which was the years that Ray Liotta starred in the seminal gangster film, Good Fellas. 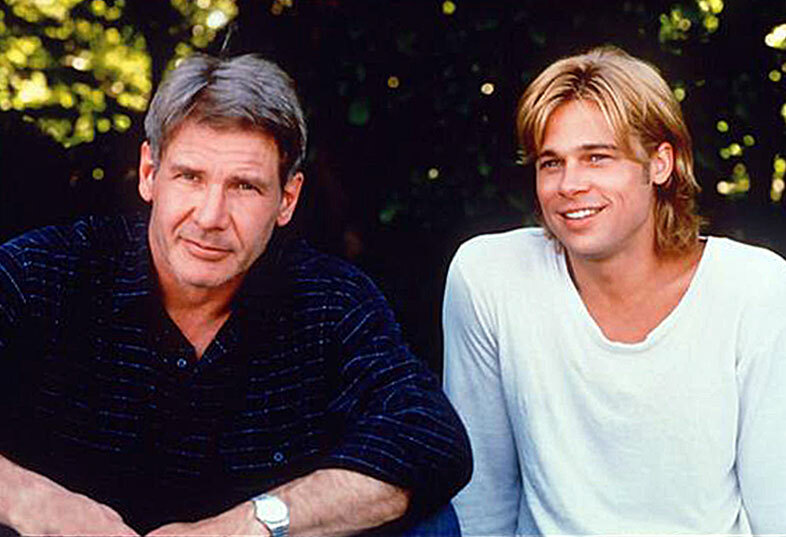 Harrison Ford is pictured below with Brad Pitt in 1997, and we see Harrsion Ford wearing his trademark Rolex Datejust.